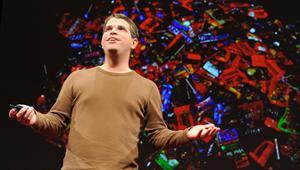 Developer and former head of the team for anti-spam Google's Matt Cutts announced on his retirement from the company. According to the documents, his last working day was 31 December 2016. 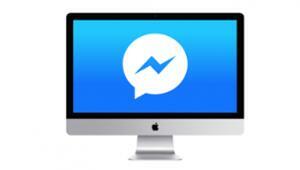 Facebook has integrated the web version of Messenger in the desktop version of the social network. Now in place of the Inbox the icon of the Messenger. 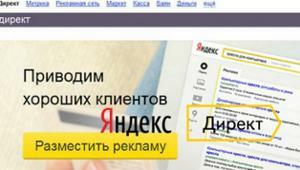 Yandex.Direct team announced that next week the ad groups with very low traffic automatically switches to a new status of "Little impressions." Groups with this status are suspended and not participate in the auction on the search networks. 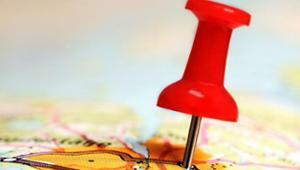 Google tests showing product ads in the local SERP on mobile devices. 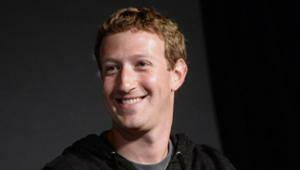 Facebook-page of the founder and head of the social network Mark Zuckerberg is not run by one person, but a whole team. This writes Bloomberg referring to their sources. 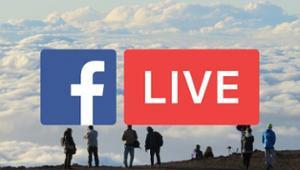 Facebook has no plans to renew contracts with the media and celebrities to promote the service live broadcasts. It is reported by The New York Magazine. Massive online action cybermonday, which will take place on the website c-monday.com on 30 January, for the first time in the history will begin with social networks. Users OKru will have exclusive access to the presale, starting 5 hours before the official start of the campaign. 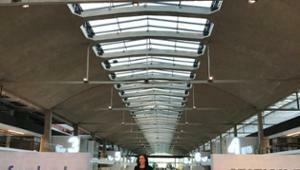 In the spring of 2017 Facebook opens in Paris its first startup incubator Startup Garage. It will be located on the campus Station F. this said COO Sheryl Sandberg. 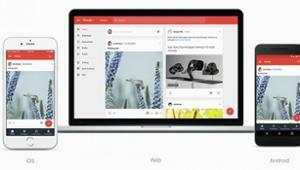 Google has announced that on January 24 the classic version of Google+ will be disabled. 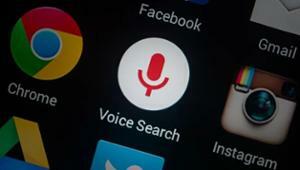 Agency Stone Temple Consulting shared the results of a research about the behavior of users in voice search. The survey polled more than 900 smartphone users in the United States.